When it comes to popular roofing styles and materials, there is perhaps no option more popular in the residential roofing market than composition shingles (also referred to as “Asphalt Shingles.”) The majority of houses that you see in the Dallas-Fort Worth area, as well in many residential neighborhoods throughout the country, feature composition shingles on their roofs. In fact, nearly 85% of all homes in the U.S. use composition shingles – and for good reason! There are many advantages of using composition shingles for your residential roof, including the fact that they are very inexpensive, have many practical uses for residential homes, and they are simple to repair if damage occurs. Plus, composition shingles come in a number of assorted colors, meaning that you can create a custom look for the style and color of your home. At Zenith Roofing Services, we have helped our clients select the right type of composition shingles for their homes over our 30+ years in the roofing industry. We are a confident team of roofing experts that can help you with all of your residential roofing needs! There are many different styles of asphalt shingles, the two most popular are 3 tab shingles and laminate or architectural shingles. 3 tab shingles feature notches or keyways that create what looks like three separate shingles, giving the classic look of slate. The laminate or architectural shingles have a textured and layered appearance that cast attractive shadow lines, meant to look similar to wood roofs. With these visual advantages, composition shingles are a smart option for your roof, as they also have physical advantages. Made with multiple layers of reinforced asphalt, then topped with a layer of high-quality mineral granules that help to protect the shingles from various elements such as sunlight, animals and algae growth. If you would like the best quality of roofing shingles for your home, along with unparalleled application and execution, contact Zenith Roofing Services today. We work with only the best roofing manufacturers in order to give you a high-quality selection of residential roofing composition shingles, including a wide selection of different designs and colors. We can walk you through the various options that are available for your budget, and provide advice on which shingles will work best for your architectural design and style. 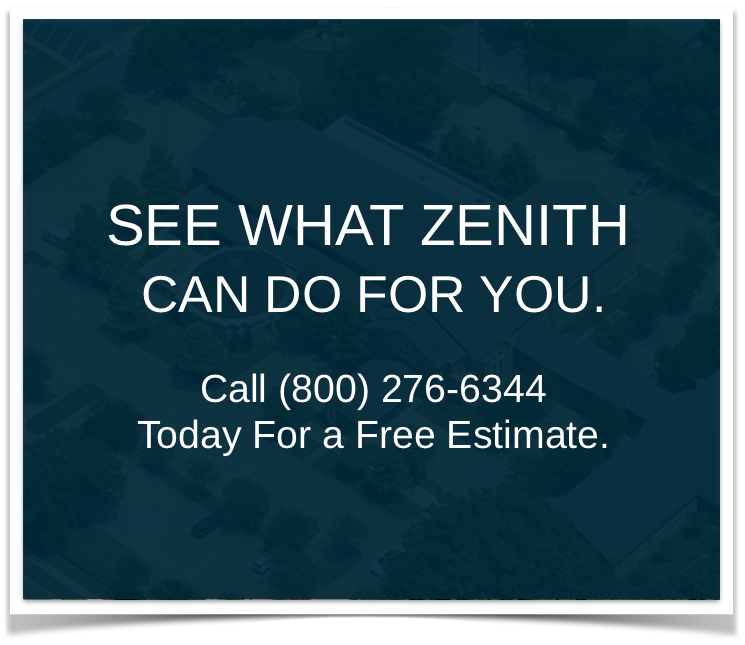 To get an estimate for composition shingles for your home, call Zenith Roofing Services today at (800) 276-6344.